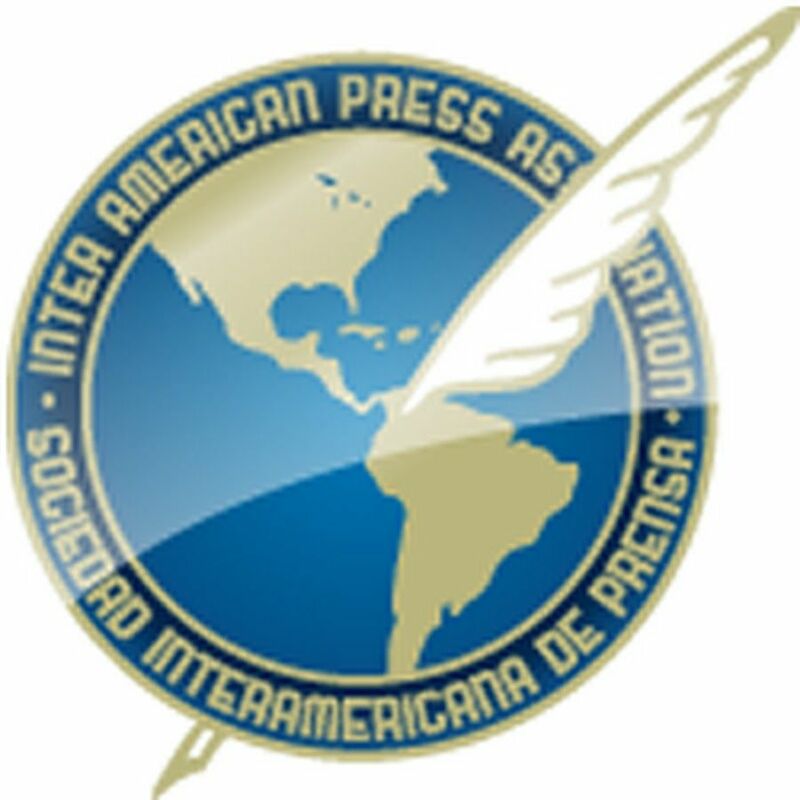 MIAMI, Florida (January 22, 2019)—The Inter American Press Association (IAPA) today condemned the murder of a journalist in Baja California Sur, Mexico, and called on the country's authorities to urgently carry out an exhaustive investigation to learn the motive for the crime. 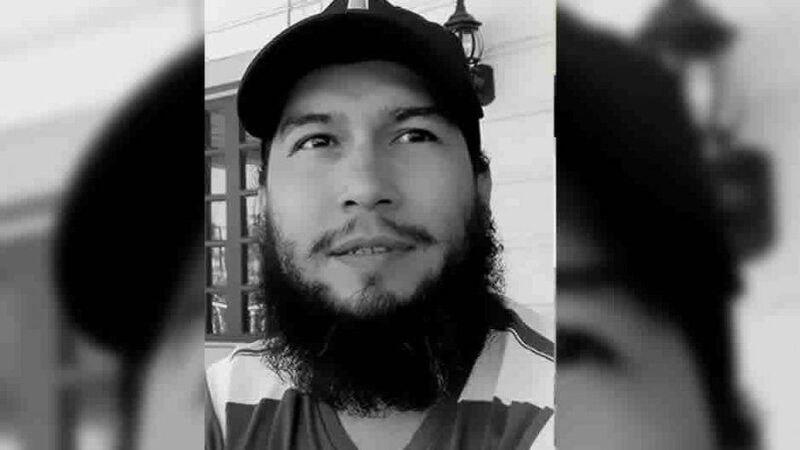 The body of journalist Rafael Murúa Manríquez, director of the Radio Kashan FM portal, was found on Sunday (January 20) with several bullet wounds to the chest. 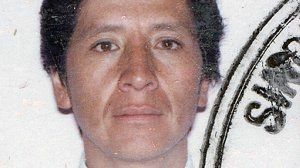 Murúa Manríquez, a resident of Santa Rosalía in the Mulegé municipality in Baja California Sur state, had been missing since Saturday. Murúa Manríquez, 34, had been since 2016 under the protection program of the Procedure of Protection for Peoole Defending Human Rights and Journalists for threats against him. In November last year he complained again that he had received threats after criticizing the mayor of Mulegé, Felipe Prado Bautista. IAPA President María Elvira Domínguez offered condolences to the family and colleagues. Domínguez, editor of the Cali, Colombia, newspaper El País, urged the authorities to "urgently investigate the murder so as to determine those responsible, learn the reasons and apply justice." The chairman of the IAPA's Committee on Freedom of the Press and Information, Roberto Rock, regretted the first murder of a journalist in Mexico this year. Rock, editor of the Mexico City, Mexico, news portal La Silla Rota, added, "We must seriously assess the questionable effectiveness of the governmental protection plan of which in this case the journalist was subject for several years." 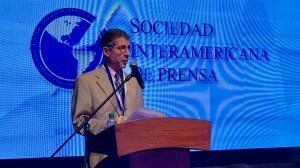 Additionally, the IAPA officers also condemned the detention of José Luis Morales in Aguascalientes state for having criticized Governor Martín Orozco, who in November last year sued him for alleged offenses of defamation and moral damage. Morales, host of the "La Mexicana" news program broadcast by radio station 91.3 FM, was arrested on January 16 and was held for five hours on the orders of Civil Court judge Antonio Piña for alleged violation of a precautionary measure that ordered him not to make accusations against the governor, according to local media. Domínguez and Rock declared that "nor journalist may be punished for publishing the truth or criticizing or denouncing the government," as is indicated in the Declaration of Chapultepec in its Principle 10 and in reference to which the journalist may question the actions of the state government regarding violence and economic growth.